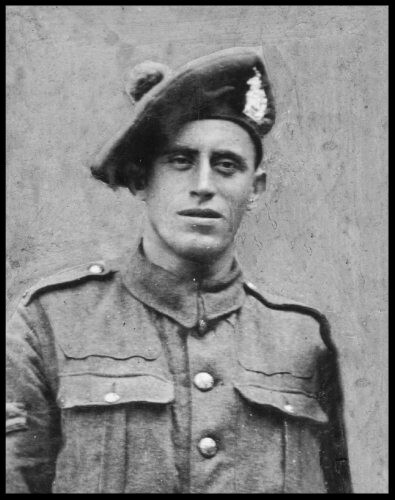 The Edinburgh Branch is planning to run a coach to Wigtown on Friday 28 September 2018 to enable as many Borderers as possible to attend the Unveiling Parade of the commemorative stone for Sgt Louis McGuffie VC. The outline plan at this stage is to leave Edinburgh from a central point and travel to Wigtown via the M8, M74 and A701 which would enable individuals to be picked up en route. Costs will be kept to an absolute minimum for all Association members. To enable more detailed planning to take place and to ensure that the Association Secretary is kept informed of numbers attending, Borderers interested in travelling to Wigtown by coach for this important Regimental commemoration are asked to notify the Edinburgh Branch Secretary, John Sloan, (jock_sloan@yahoo.co.uk) by Friday 14 September at the very latest. Individuals are asked to suggest a potential pick-up point which is easily accessible from the main route, for example: Scots Guards Club, Edinburgh; Harthill Services M8; Hamilton; Abington Services M74; Dumfries; etc. However, exact pick-up points will be determined once numbers are known. Association Branch Secretaries are encouraged to take advantage of this offer by publicising it widely to their members.